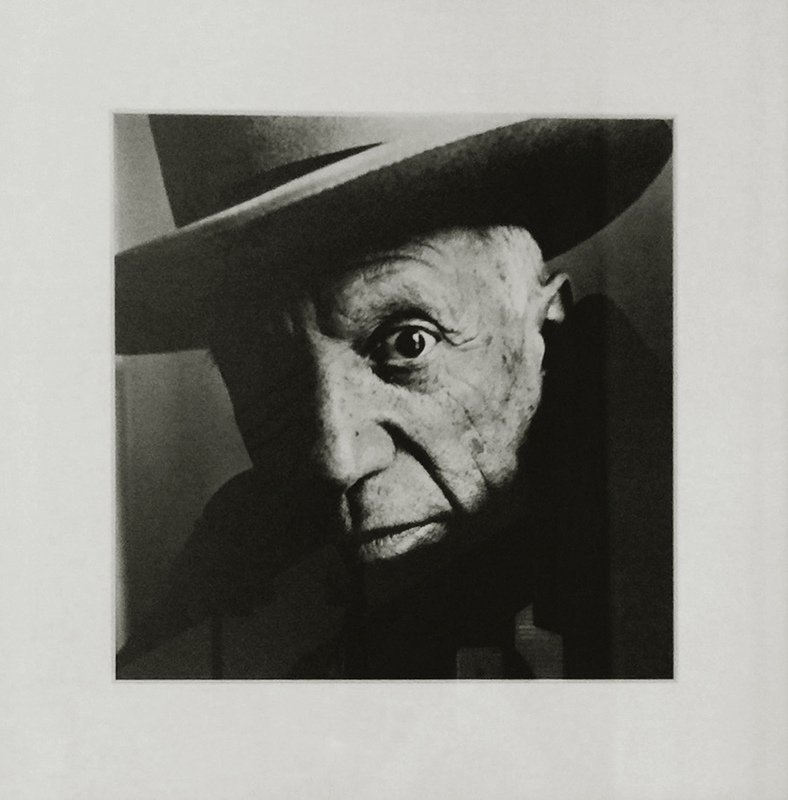 Irving Penn, (born June 16, 1917, Plainfield, N.J., U.S.—died Oct. 7, 2009, New York, N.Y.), American photographer noted for his sophisticated fashion images and incisive portraits. Penn, the brother of the motion-picture director Arthur Penn, initially intended to become a painter, but at age 26 he took a job designing photographic covers for the fashion magazine Vogue. He began photographing his own ideas for covers and soon established himself as a fashion photographer. In 1950 he married model Lisa Fonssagrives, whom he photographed for much of his best work. His austere fashion images communicated elegance and luxury through compositional refinement and clarity of line rather than through the use of elaborate props and backdrops. Penn also became an influential portraitist. He photographed a large number of celebrities, engaging each subject to sit for hours and to reveal his or her personality to the camera. In his portraits the subject is usually posed before a bare backdrop and photographed in natural northern light. The resulting images combine simplicity and directness with great formal sophistication. A memorable series of portraits he created in 1950–51, collectively called Small Trades, was of labourers in New York, Paris, and London formally posed in their work clothes and holding the tools of their trade. This project eventually extended to places such as Nepal, New Guinea, Dahomey (now Benin), and Morocco. Penn’s later platinum prints of female nudes and of cigarette butts are characterized by the same tonal subtlety, compositional virtuosity, and serenity that mark his fashion photography and portraiture. Three hundred of Penn’s pictures were published in Moments Preserved (1960). His other books include Worlds in a Small Room (1974), a collection of portraits of people he encountered in remote foreign locales, and Passage (1991), a retrospective survey of more than 400 examples of his work in portraiture, fashion, ethnic studies, and still life. In 1996 he donated his archives to the Art Institute of Chicago. The museum organized a traveling retrospective of his work the following year.